Now buy 150M Lightweight personalised or just plain in our fashion range. 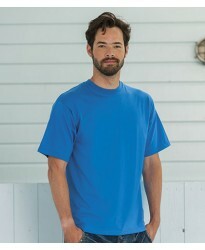 These T-Shirt are part of ..
Now buy 180M Classic Ringspun personalised or just plain in our fashion range. These T-Shirt are par..